San Diego, CA: MobiSystems’ OfficeSuite is among the first to be recognized by Google as an Android Excellence application. Among few others OfficeSuite is discerned for delivering a superb Android user experience, utilizing many of Google’s “best practices”, and for having great design, technical performance, localization, and device optimization. 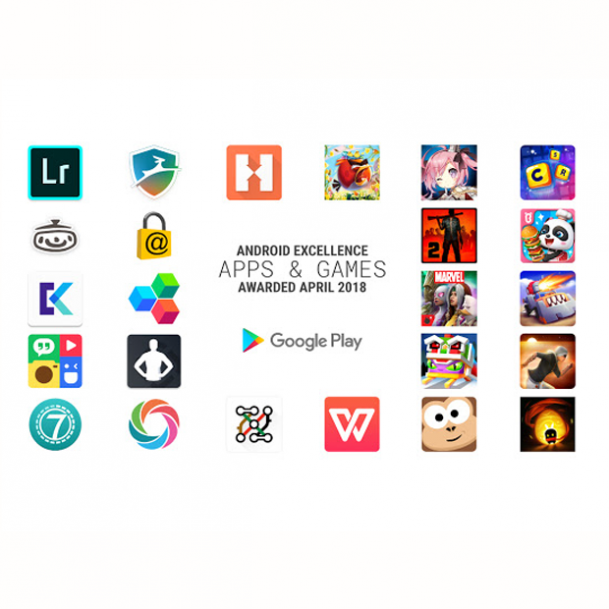 Curated by Google’s editorial team, Android Excellence is the latest Play Store collection, highlighting the very best in apps for their user-functionality, features and performance. Optimized to perform great on Android, these apps are noteworthy for adopting the latest Android features. OfficeSuite’s nomination to this category, showcases its dedication to always integrate and implement the most up to date features and innovations of the Android platform in providing one of the most popular office applications. Since its launch in 2011, OfficeSuite has been one of the leaders in the office productivity category with over 115 million downloads from the Play Store and more than 200 million installs worldwide. Preloaded by top manufacturers including Alcatel, ZTE, Kyocera, Sony, Amazon, Sharp, Acer and more, OfficeSuite delivers the most exclusive features over any other mobile office solution for viewing, editing and creating Word, Excel and PowerPoint documents, and performing advanced PDF operations. For more information on OfficeSuite and its features, please visit the product page in the Google Play Store or its website: www.officesuitenow.com. OfficeSuite is also available as a cross-platform product, allowing Personal subscription users to work effortlessly across devices on iOS, Android and Windows.